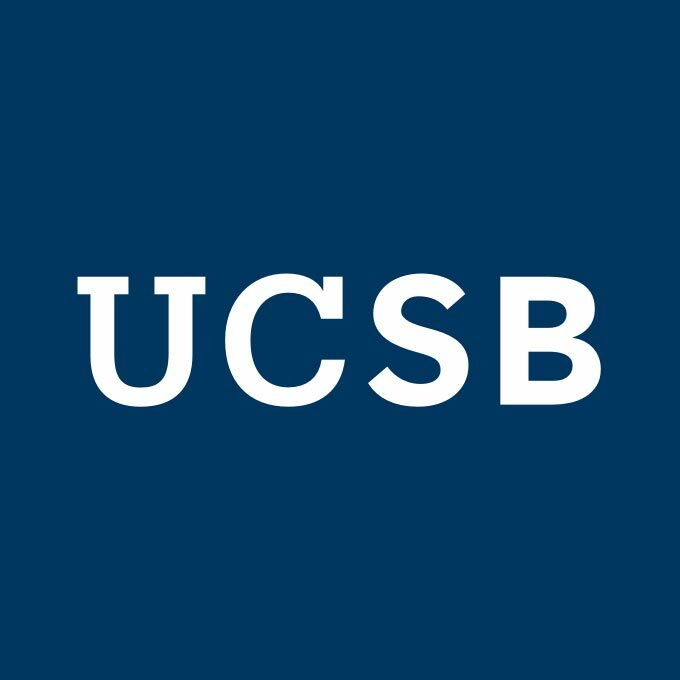 The Department of Chemistry and Biochemistry at the University of California, Santa Barbara announces a search for a tenure-track faculty member in biochemistry with an anticipated start date of Fall 2019 at the Assistant Professor level. Outstanding candidates with research interests in all areas of biochemistry and allied fields are invited to apply, including (but not limited to) synthetic biology, molecular systems biology, structural biology, biophysical chemistry, and biomolecular design. In addition to contributing to the research, teaching and service missions of the Department of Chemistry and Biochemistry, faculty members are encouraged to engage in the collaborative and interdisciplinary research efforts on campus.